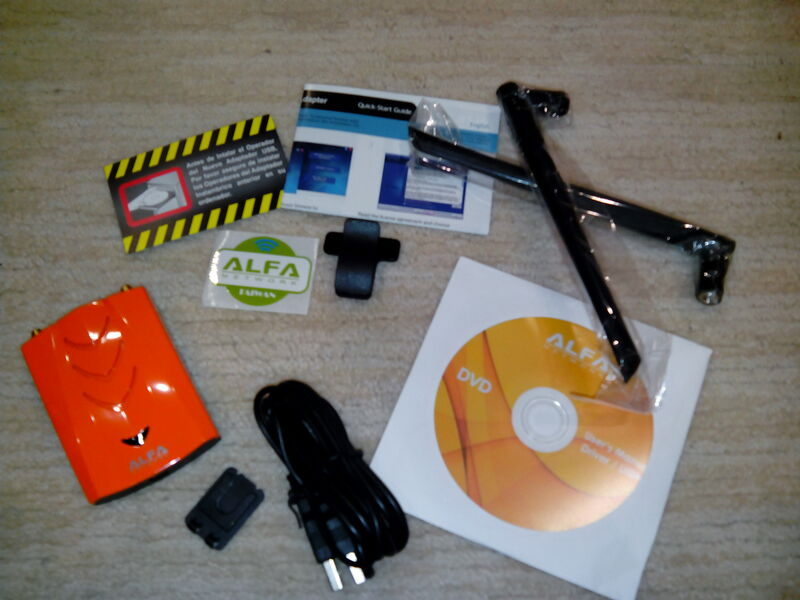 Alfa AWUS052NH is relatively new Kali Linux Compatible USB Adapter. 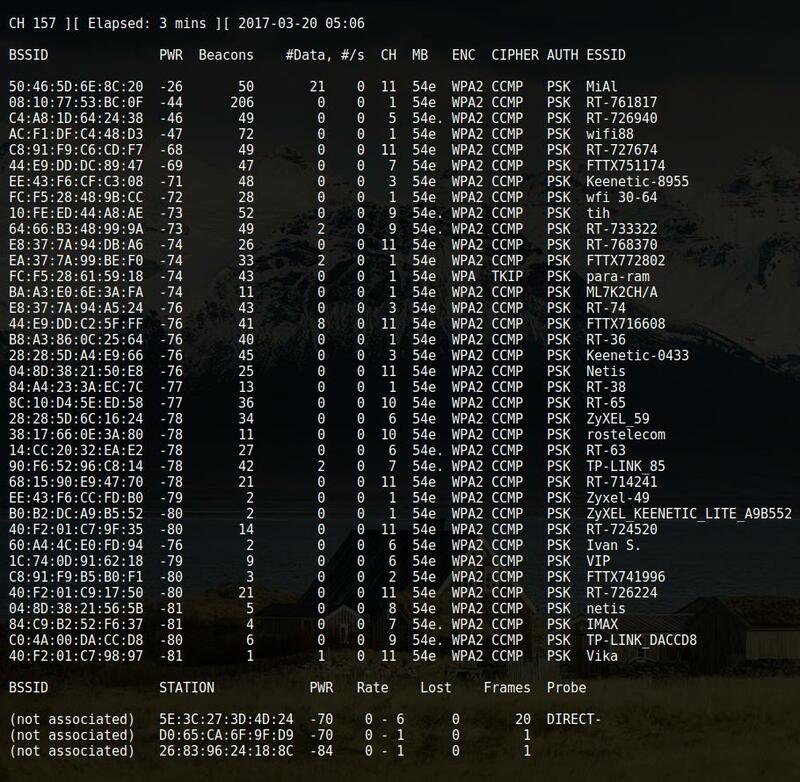 AWUS052NH is be able to work in monitor mode, do packet injections. It supports AP, frequency 2.4GHz and 5GHz, a/b/g/n standards. 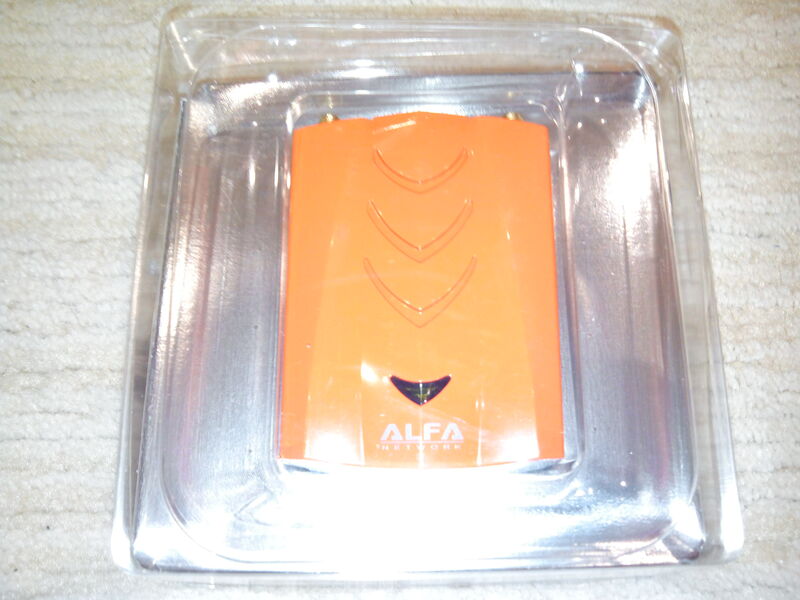 This Alfa has 2.4GHz + 5GHz Dual-Band 5dBi dipole antennas, you can replace them (they are detachable). 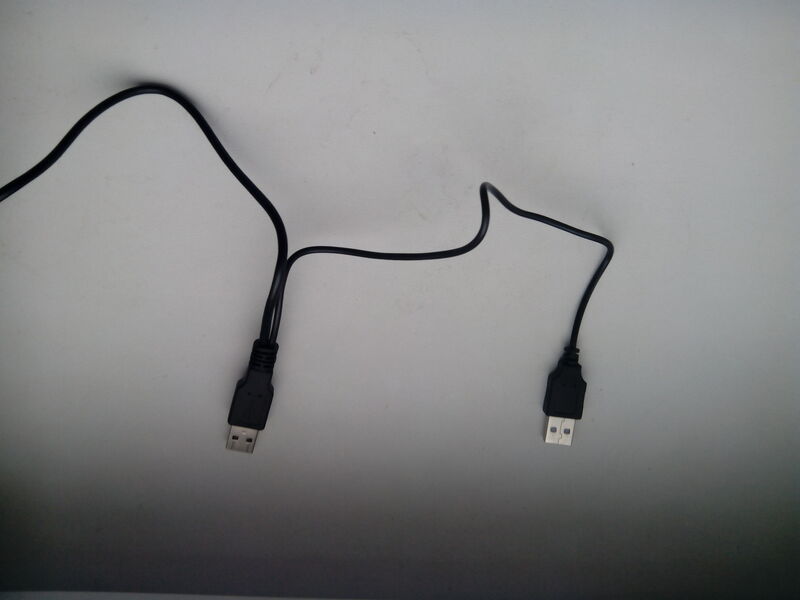 Therefore, Alfa AWUS052NH is good choice for wireless pen testing. 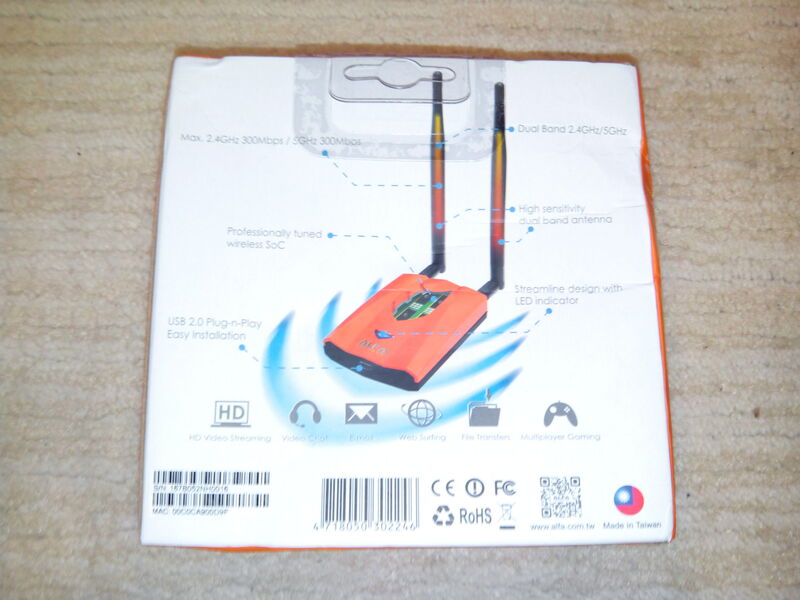 You will get all advantage of AWUS052NH only if you get genuine Wi-Fi Adapter. You should buy in trusted shops. 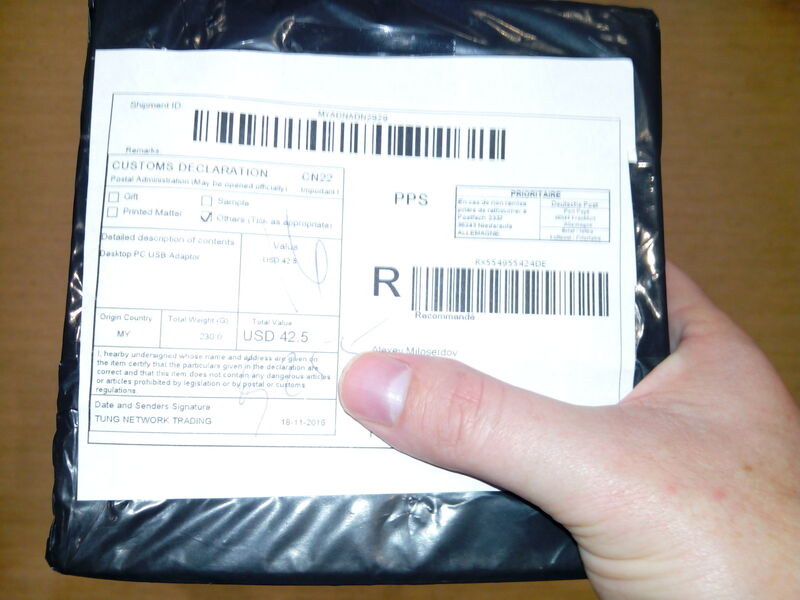 I bought my instance from this seller . 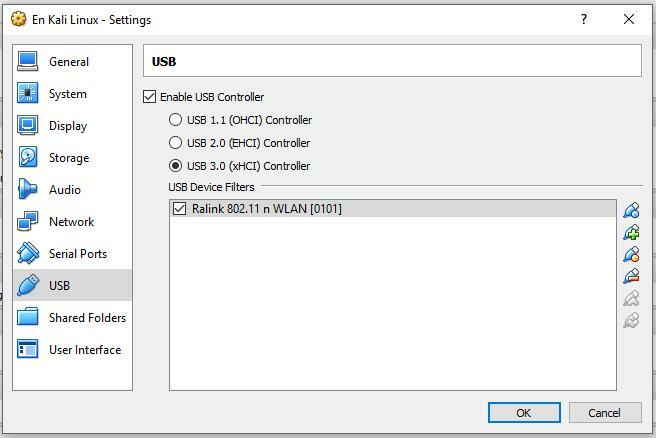 There are some problems with Alfa AWUS052NH what you should consider while selecting your Wi-Fi USB Adapter for wireless pentesting. It does not support 802.11ac. To say the true, I do not think it is a big problem. While my test, AWUS052NH is not able to do packet injections on 5GHz. It is spoken, that Aircrack-ng Suite has the problem with 5GHz. Also I read reliable reports that AWUS052NH supports packet injections on 5GHz. So this is a controversial issue. Another serious flaw is error while cracking WPS PINs. 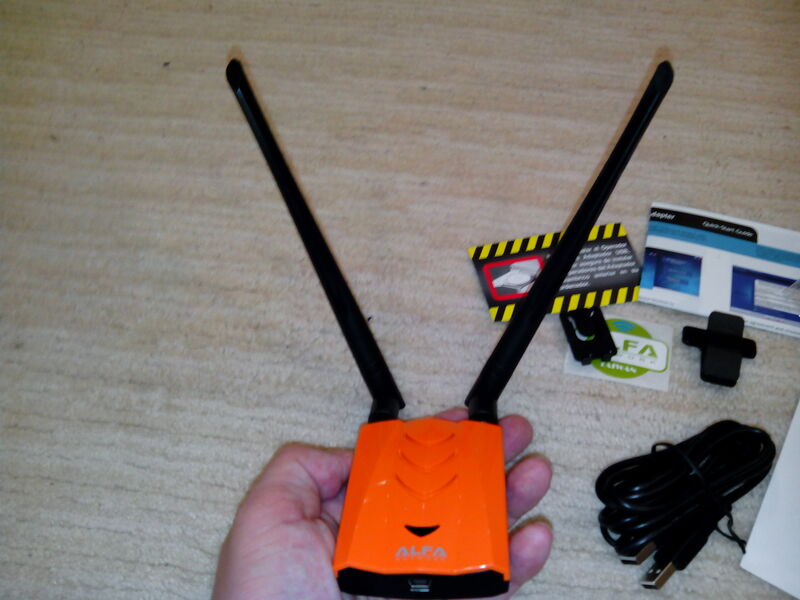 You can force Alfa AWUS052NH to work with Reaver using this fix. 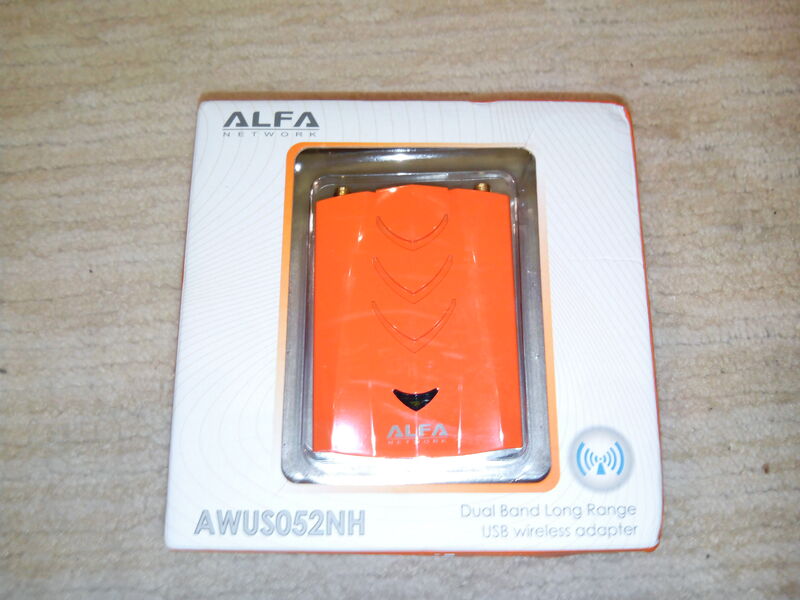 Alfa AWUS052NH is Kali Linux Compatible USB Adapter. It works out-of-the-box in Kali Linux, BlackArch, Ubuntu, and Linux Mint. It is able to work in a wide range, support many modern technologies. But it is not perfect. 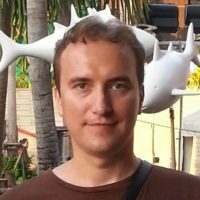 You should consider 5GHz and WPS issues. 2018th year: I was looking to buy this adapter Alfa AWUS052NH but it's *not* available aywhere unless second hand.